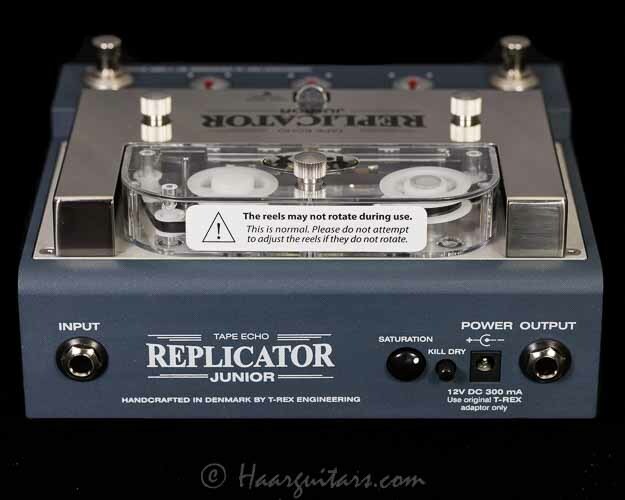 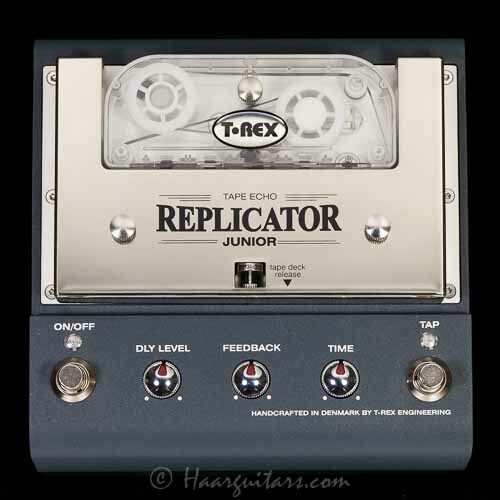 For those players that are intrigued by the tape echo concept of the Replicator, but do not feel the need for all the bells and whistles, the Replicator Junior is just the ticket. 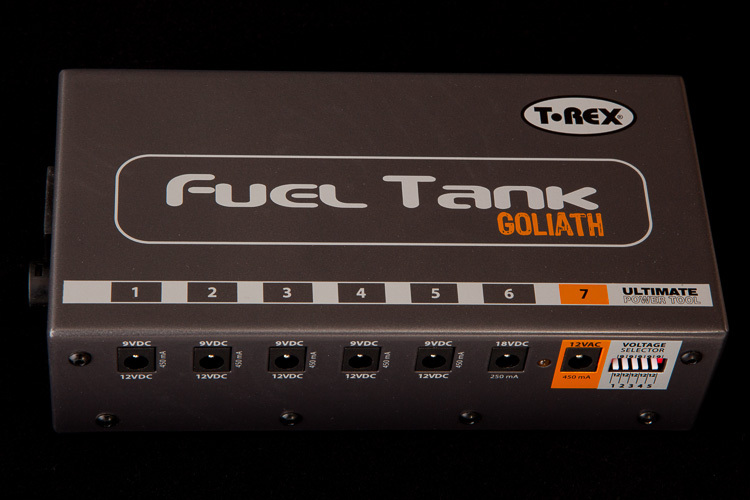 without spending too much pedalboard real estate or money. 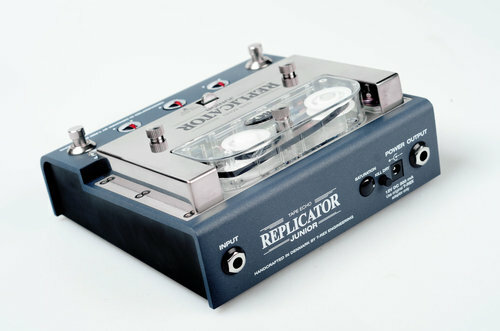 We kept the most important controls and features, so it´s a no-brainer in use. 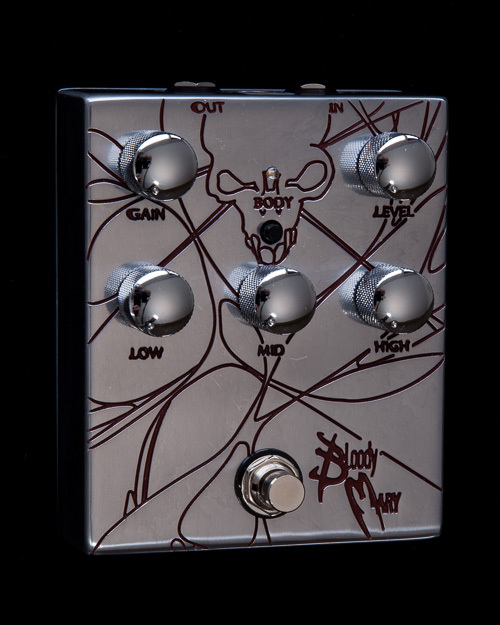 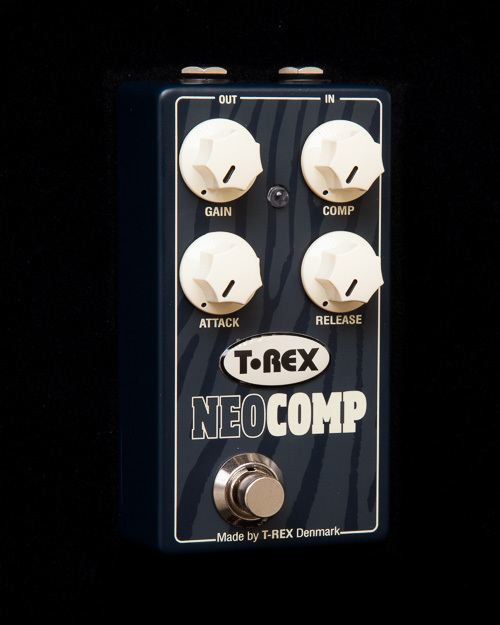 to make the pedal useful in various setups and to make it easy to adjust the unit for optimal sound. 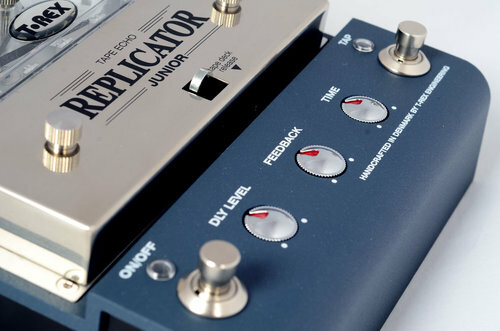 To avoid accidental knob movements, the controls can be pushed in so they sit flush with the top of the enclosure. 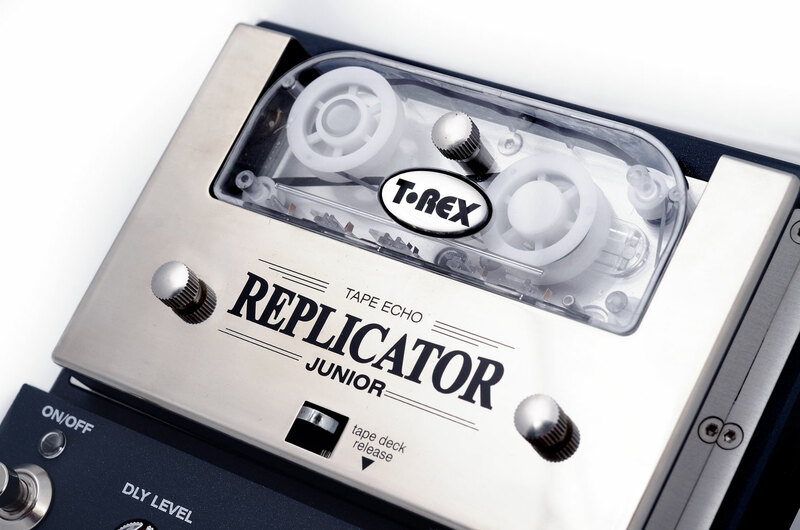 Dive into a very special world of reels, rollers, motors and the unmistakable sound of a true tape echo that´s ever so slightly uneven, lo-fi and unpredictable. 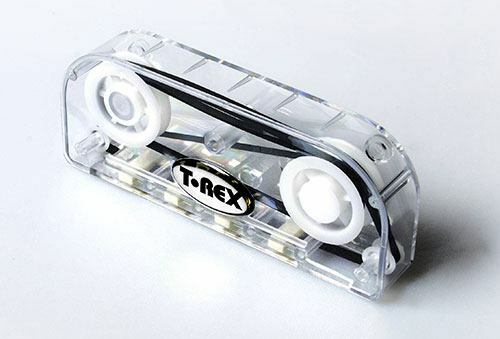 It has never come any smaller, cheaper or simpler than this!